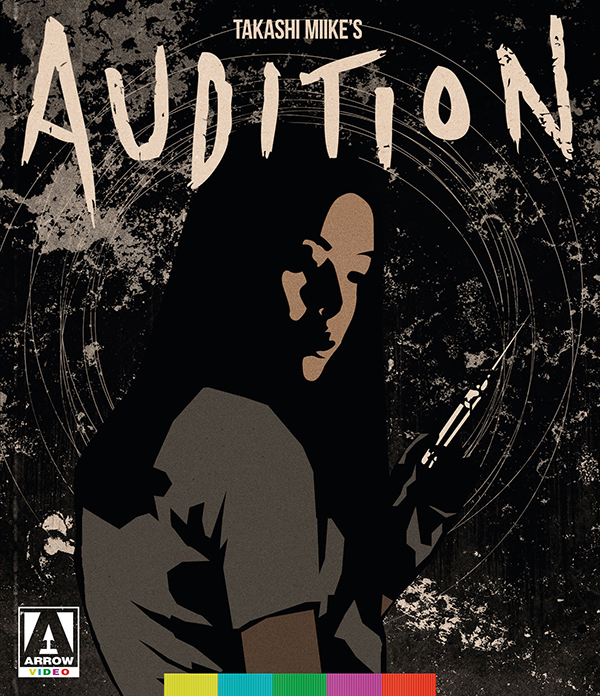 One of the most shocking J-horror films ever made, Audition exploded onto the festival circuit at the turn of the century to a chorus of awards and praise. The film would catapult Miike to the international scene and pave the way for such other genre delights as Ichii the Killer and The Happiness of the Katakuris. Recent widower Shigeharu Aoyama is advised by his son to find a new wife, so he seeks the advice of a colleague having been out of the dating scene for many years. They take advantage of their position in a film company by staging an audition to find the perfect woman. Interviewing a series of women, Shigeharu becomes enchanted by Asami, a quiet, 24-year-old woman, who is immediately responsive to his charms. But soon things take a very dark and twisted turn as we find that Asami isn't what she seems to be... Pulling the audience into a story that will lead to one of the most harrowing climaxes in cinema history, Miike twists and turns us through delirious editing and shocking visuals for one of the most depraved nightmares of all time!